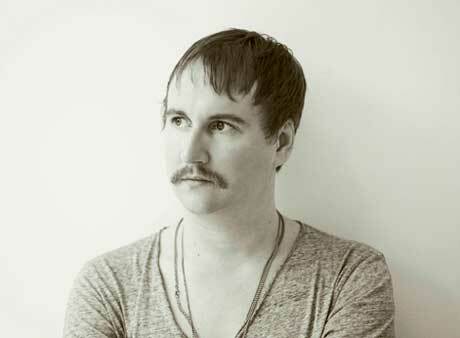 Machinedrum's Vapor City came out a few months ago, but the electronic artist also known as Travis Stewart is continuing to roll out goodies associated with his fictional metropolis. The five-song EP builds off the album cut "Vizion," and Mixmag notes that it represents Vapor City's Vizion Center District. Stream the Vizion EP below, or pick it up as a free download by becoming a so-called "Vapor City Citizen" and signing up for Machinedrum's mailing list. Over on Machinedrum's website, you can see a map of Vapor City's districts. He's unveiling each district periodically and rolling out new material associated with the region.